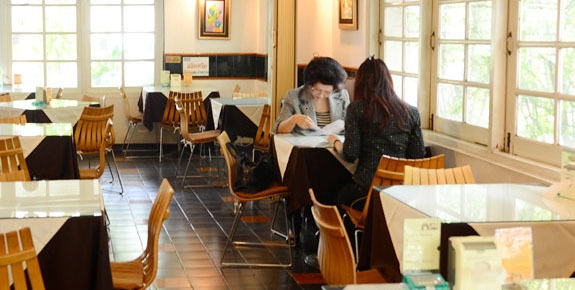 Mostly people have a huge selection of places to eat around Sukhumvit area. If you do not have an answer in mind, I would like to recommend “Klangsoi” that is the one of the old Thai famous restaurants in Sukhumvit 49. For 32 years of service, you have probably already heard of it. Along with the warm and friendly decorations, I feel like at home. 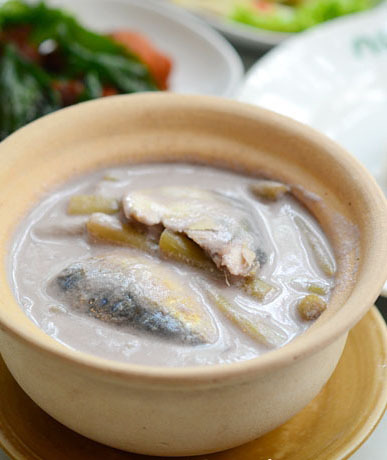 KlangSoi serves simple but delicious home-style Thai food. With a variety of traditional Thai dishes that difficult to find in the present days, you should not miss all well-known menus here. I can guarantee quality and taste because they select the high quality ingredients and carefully prepared dishes. 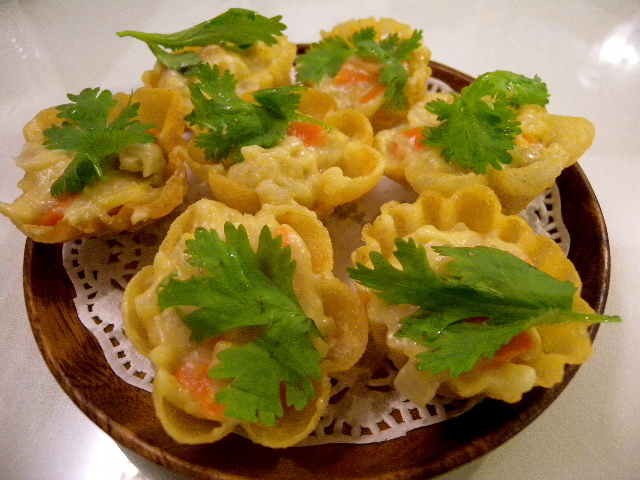 Starting with the best seller appetizer “Golden Cockerel” that is the most popular menu. I recommend you try it! Then you will find special curry menu like Tom Krati Sai Bua (Coconut soup with lotus), Look Rok Soup (entrails and minced pork soup), Herbal Spicy & Sour Soup with Pork Spare Ribs (tom klong si-kon moo), Red Curry with Roasted Duck, and Roti with different kinds of Thai Curry. Also, they are good at many kinds of Kanom Jeen which they will provide different kinds of Kanom Jeen on different days like Kanom Jeen Sao Nam (Thai spaghetti with pineapple on topped with coconut milk). Similarly, different kinds of Thai desserts will be provided on different days like Sweet Banana with Coconut Milk. Especially, every summer will serve Royal-Recipe Khao Shae (rice with icy jasmine water with different condiments) to cool you down as well. You should check these with the waitress before ordering. 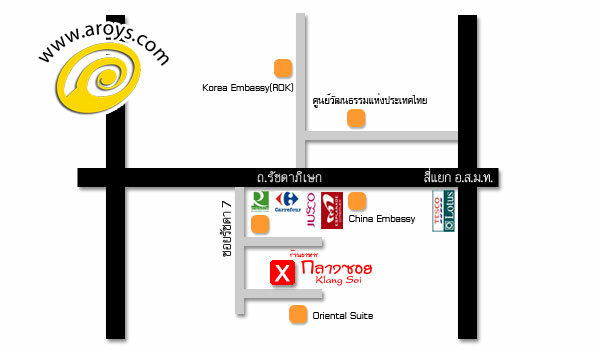 “Klangsoi” restaurant have a special delivery service in the Sukhumvit 49 vicinity.